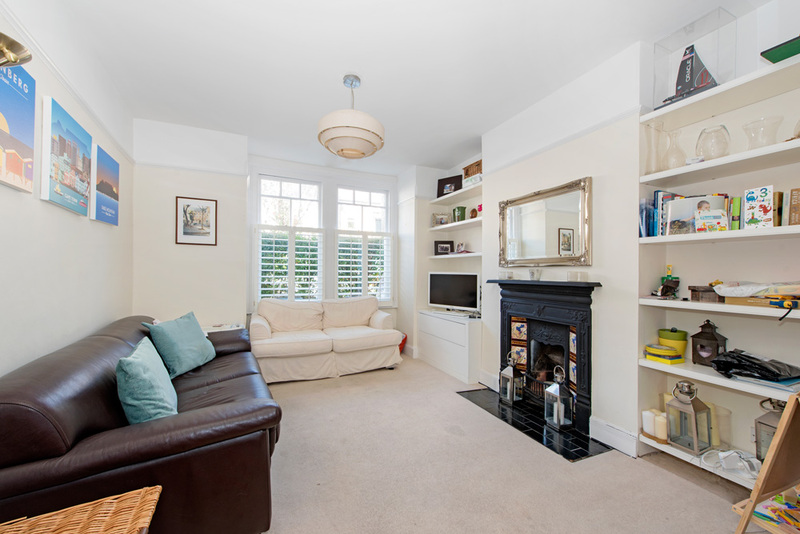 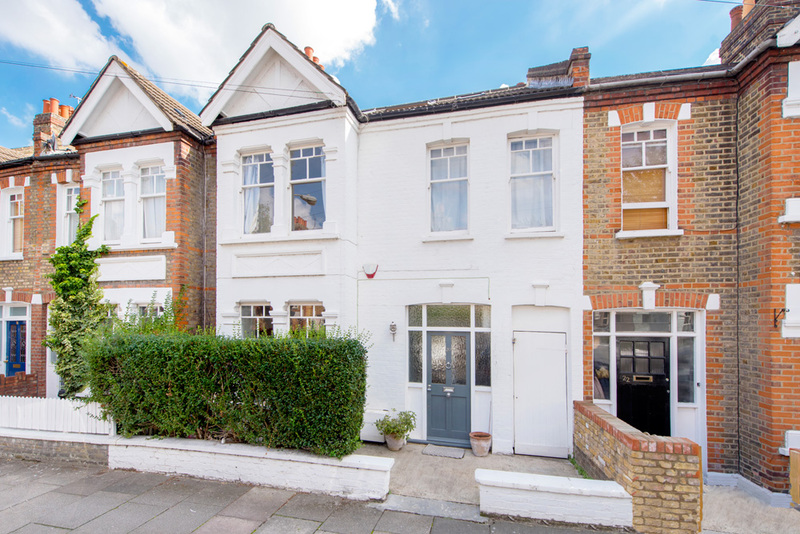 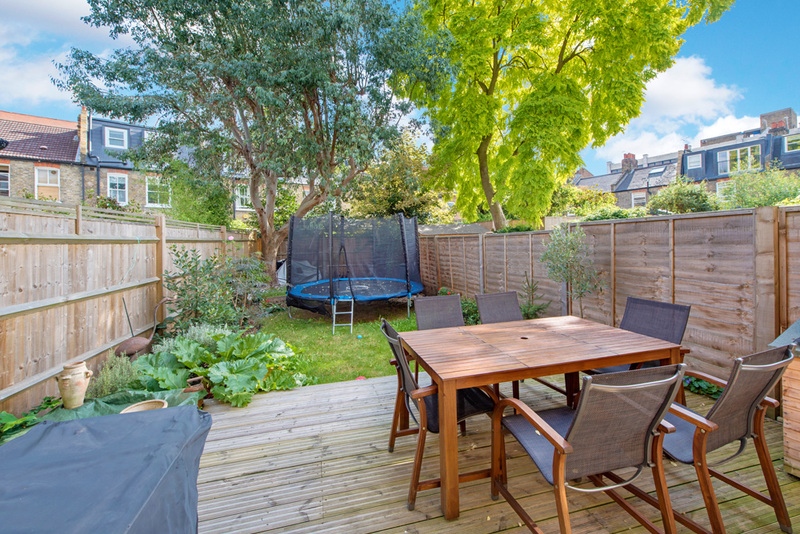 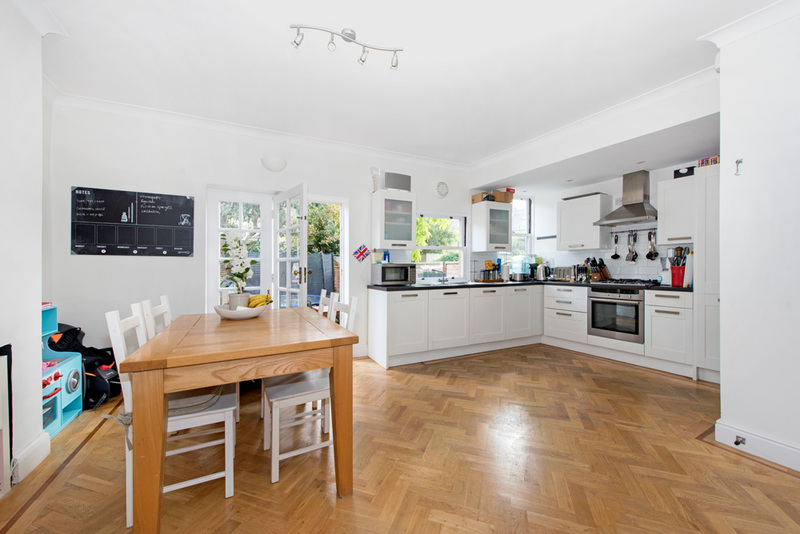 This spacious family house for rent in Earlsfield is well presented throughout, retains many period features and is well located for the amenities of Wandsworth High Street and Garratt Lane. 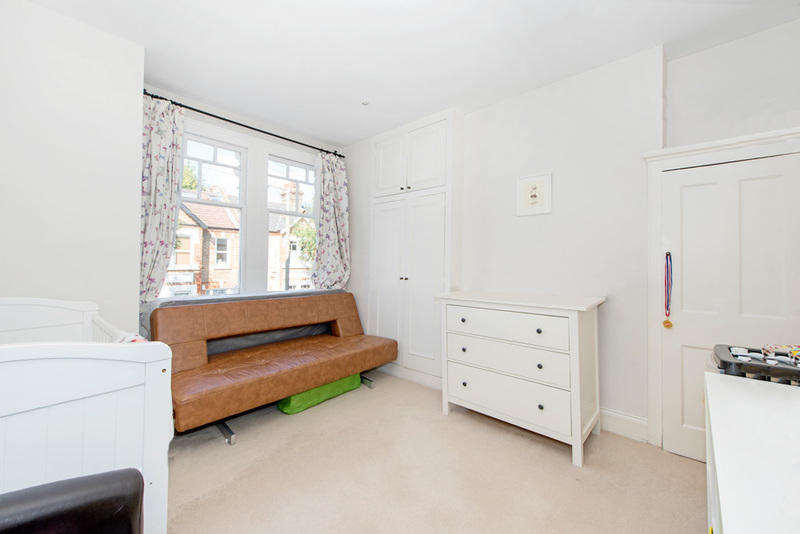 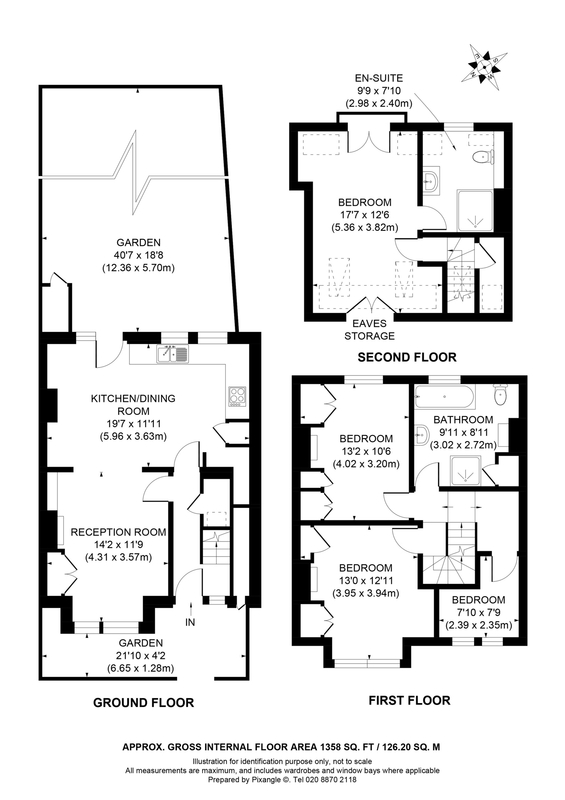 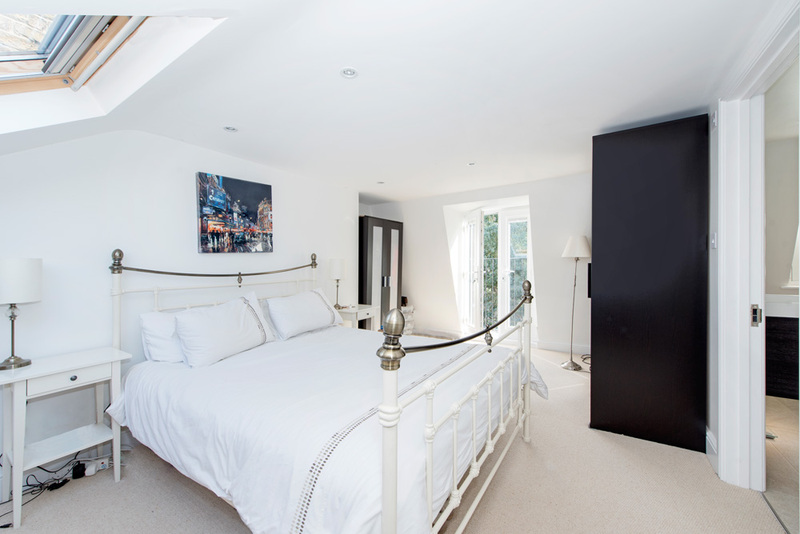 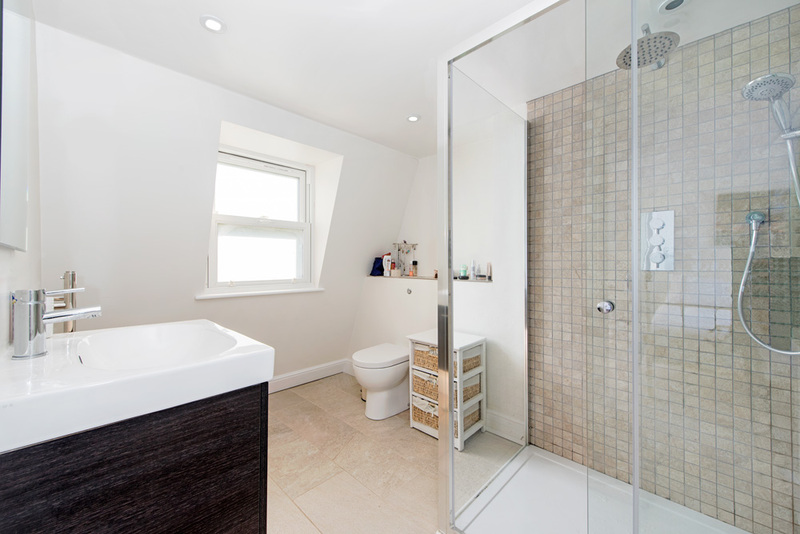 The property comprises living room opening onto lovely kitchen diner which in turn leads to the good size rear garden, on the first floor are two double bedrooms, study/nursery and large family bathroom, whilst on the top floor is the master bedroom plus en suite shower room. 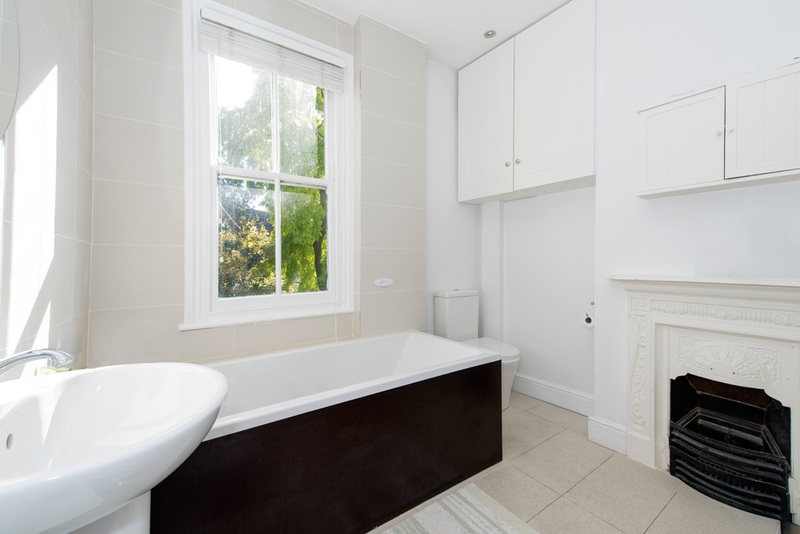 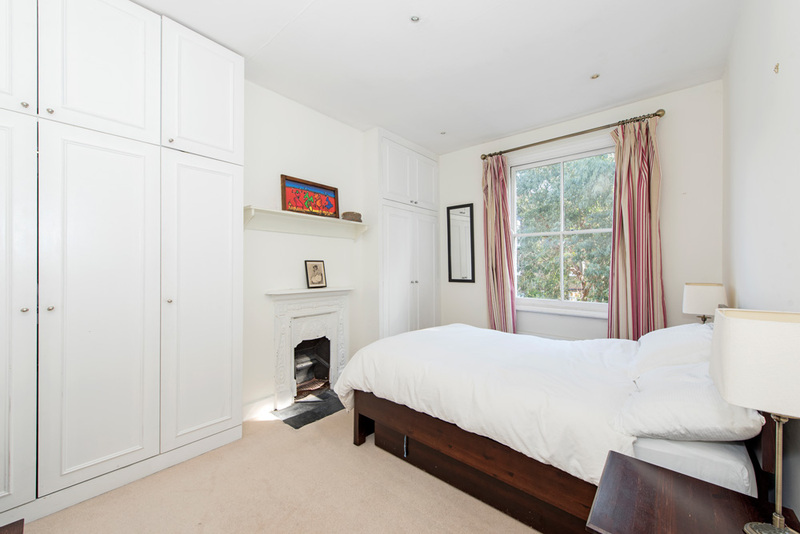 The property further benefits from useful side access and is part furnished.